There is a well-established secondary market for fine wine and many high net worth individuals (HNWIs) invest in wine for the returns that it offers and the diversification that it can provide their investment portfolios. An investor who is unfamiliar with the market may wonder how to make money with wine. While there is certainly an element of risk involved, making the correct purchasing decision can yield high returns. Of course, investment-grade wines don’t always cost this much. But if you are new to wine investment, you should be ready to put up at least $10,000 to start collecting wines. The best wines to invest in originate in Bordeaux and Burgundy, which are regions in France. These wines have a strong secondary market and enjoy a reputation for their quality and cellaring potential – the ability to improve with age when stored in the right conditions. Although Bordeaux is dominant in the production of investment wines, some Burgundy wines also command very high prices. That’s because the finest wines from this region are produced in extremely small quantities. Most of these wines are sold as soon as they are available on the market. The low volumes can lead to a sharp increase in prices in the secondary market. Wine #1 in our list of expensive wines is from Burgundy. 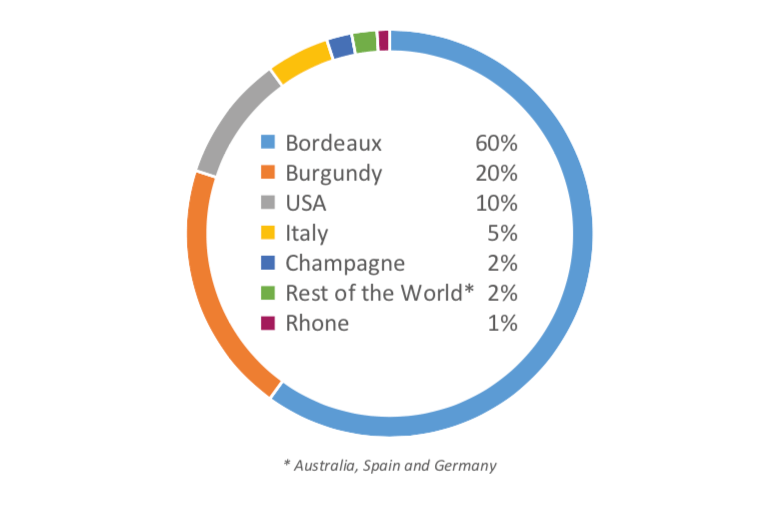 The infographic above illustrates the source of the world’s investment-grade wines. Wine investment is a little more complicated than investing in, say, stocks or bonds. Firstly, when you are investing in fine wine, your time horizon must be at least five years. It can take that long before the value of your wine stock appreciates significantly in value. Which are the best wines to buy for investment? Well-informed investors focus primarily on fine Bordeaux and Grand Cru Burgundy. Expect to pay at least $600 per bottle. Don’t be surprised if wine prices are substantially higher than that. If the wines that you are buying are not from Bordeaux or Burgundy, you should ensure that you restrict your purchases to flagship wines. These are wine investments that are sourced from successful wineries that have established themselves as leaders in their respective geographical region. A flagship wine is usually the most awarded wine that a winery produces. If you follow this strategy, your wine investment returns are likely to be higher. Another point that you must bear in mind is that you must restrict your purchases to expensive wine. The number of wineries producing high-grade investment wines is fairly limited. 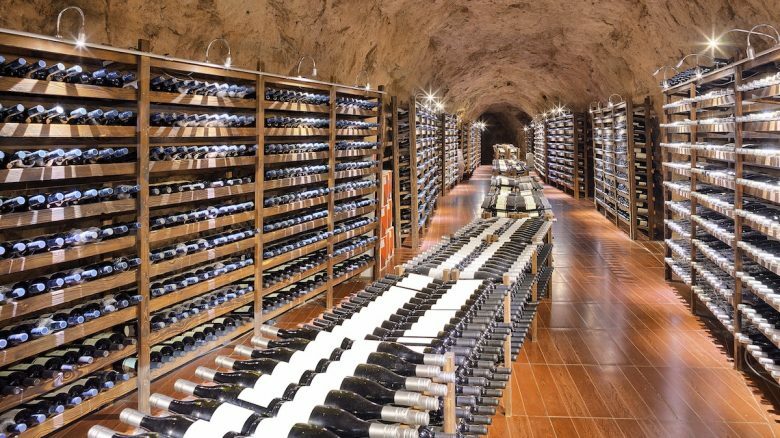 According to one estimate, of the many thousands of wine producers across the world, only about 250 produce a wine that you can store and expect to sell at a profit several years later. What are the characteristics that the best wines possess? Judging the quality of a wine is a specialized profession and expert wine tasters are highly sought after. U.S. wine critic Robert Parker achieved fame by rating the finest wines from Bordeaux on a scale of 100. When he gave the maximum 100-point rating to Chateau Haut-Brion 1989, its value surged. The market price of this fine wine is 139% above the wine produced in 2005, which is the next highest of the last 20 vintages. The most important wine market is in France. The biggest event on the yearly calendar of wine merchants is the “en primeur”, translated as “newly produced and made available”, market in Bordeaux. It is a type of wine futures exchange. The top winemakers in the country give wine merchants an opportunity to buy their produce in advance. This top quality wine is bought by French distributors who are known as negociants (wine merchants). These negociants sell the wine that they have bought to buyers across the world. When you make a wine investment, you would probably deal with a retailer or a wine auction house. Wine is usually sold in sets of 3, 6, 12, or 13 bottles. A standard case consists of a dozen 750ml bottles. That’s nine liters of fine wine. 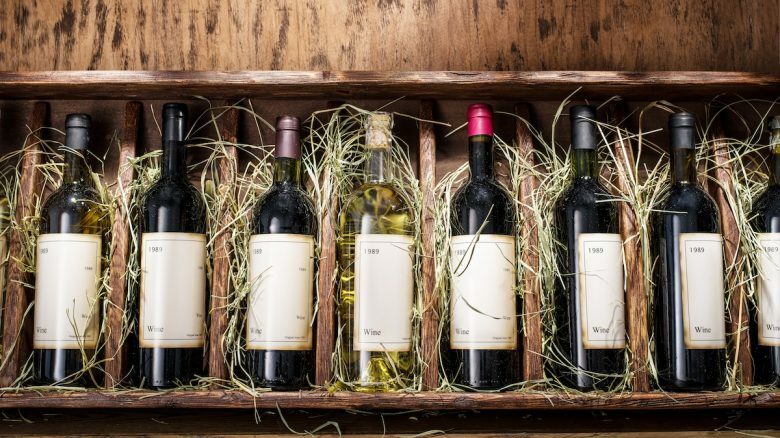 Why do some sellers and wine auction houses offer buyers an option of purchasing 13 bottles? This provides the individual making a wine investment the opportunity to try one bottle. Of course, if you are very confident about the potential of the wine that you are buying, you could decide to purchase several cases of a particular wine at a time. But that is a high-risk approach and it’s more prudent to diversify your wine investment. Acker Merrall & Condit is located on the Upper West side of Manhattan and started as a package store way back in 1820. K&L Wine Merchants is of more recent vintage. It started operations in 1976. In addition to being an auction house, it operates retail stores in San Francisco, Redwood City, and Hollywood. 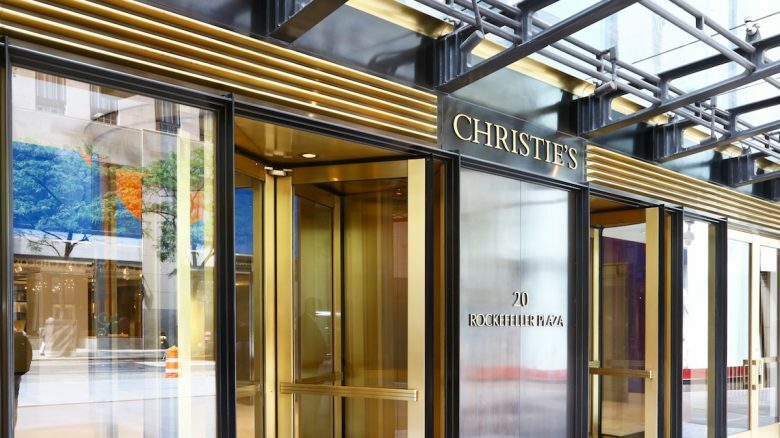 Christie’s is a famous auction house that deals in various products including fine wines. When you are learning about how to invest in wine, there are two other issues that you must address. It is highly advisable to store your wine in an insured temperature controlled facility. Storing wine can cost several hundred dollars a year, depending on the size of the locker that you rent. The other aspect that you need to take care of is insurance. 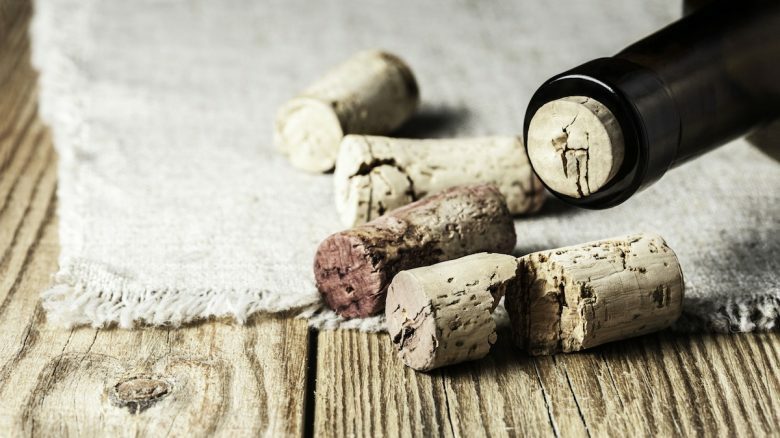 Wine insurance can provide blanket coverage or itemized coverage. It’s a good idea to opt for the latter for high-value fine wines. Read the terms of the insurance policy carefully. Does it protect you from power outages and mechanical breakdowns? If the heating or cooling equipment malfunctions, it could have a disastrous effect on your wine investment. Acidity – as a general rule, wines that have higher acidity will last longer. Tannin – the best wines contain just the right amount of tannin, a textural element that makes a wine taste dry. Alcohol level – different types of wine require varying amount of alcohol to maintain their quality. Non-fortified wines can turn to vinegar if the alcohol content is too high. Residual sugar – the longest-lived wines are sweet wines like Port and Sherry. 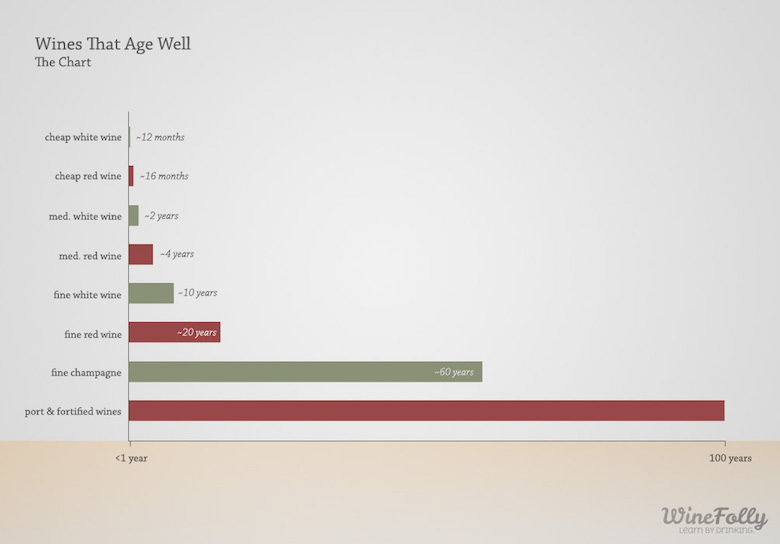 The table reproduced above shows the Compound Annual Growth Rate (CAGR) of fine wine since 1988 for a three-year, six-year, and a ten-year period. While average returns are quite stable, the variation in the return can be high for shorter periods. An important feature of wine investments is that over a longer timeframe, the demand-supply imbalance can increase for popular wines. This can result in a sharp increase in the value of your investment. 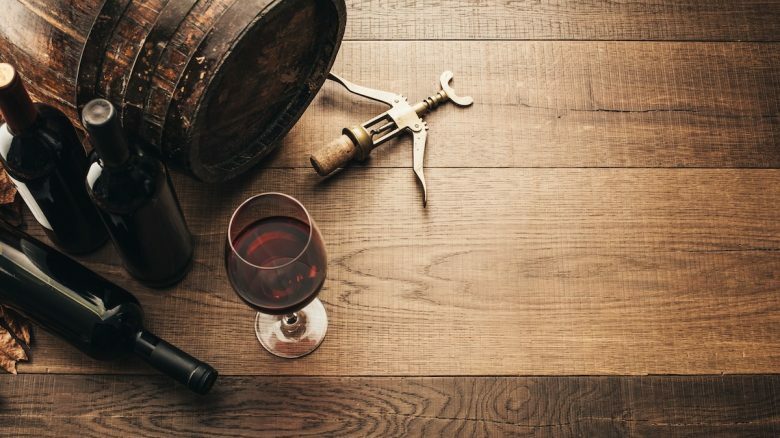 Many individuals who are unfamiliar with fine wine ask themselves the question, “Is wine a good investment?” One way to get an answer, is to familiarize yourself with cult wines. These are high-quality wines that enthusiasts are willing to pay large amounts for. Cult wines are produced in extremely small quantities. It is because of this reason that their prices can rise to astronomical levels. 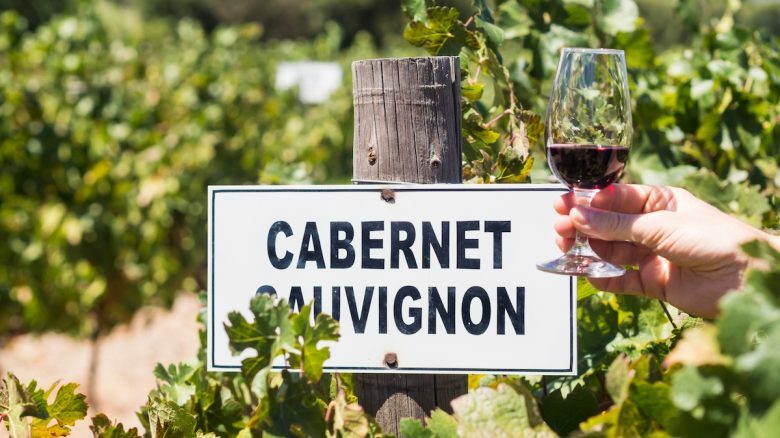 The phrase “cult wine” was originally used only for Napa Valley Cabernet Sauvignon. But now this description is used for the wine produced in other regions as well. Screaming Eagle or Screagle from Oakville, Napa. If you decide to make a wine investment, you should remember that it is possible to get cheated if you are not careful. Don’t get trapped in a wine investment scam. 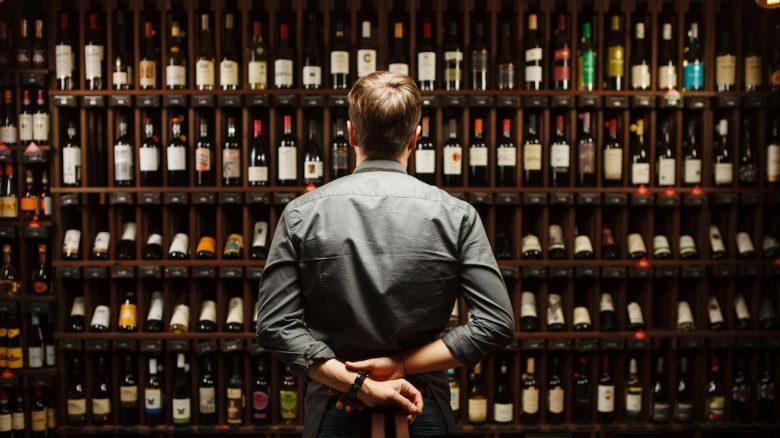 In one of the biggest wine scams ever to take place, Mark Anderson, the owner of a wine storage facility called Sausalito Cellars, cheated his clients by selling the wine that he was storing on their behalf. When some of his customers found out about this, he simply started a new company. When the scam grew too big to handle, Anderson found a convenient way to wriggle out. He set fire to the warehouse where the wine was stored. Four and a half million bottles of wine were destroyed and many small wineries who were Anderson’s clients suffered huge losses. Of course, there are other risks to wine investments as well. The wine that you buy may not appreciate in value at all. Even worse, the worth of your investment may fall. It’s important to bear in mind that you can’t get away from the risk-return paradigm. If fine wines can provide high returns, they can lead to losses as well. 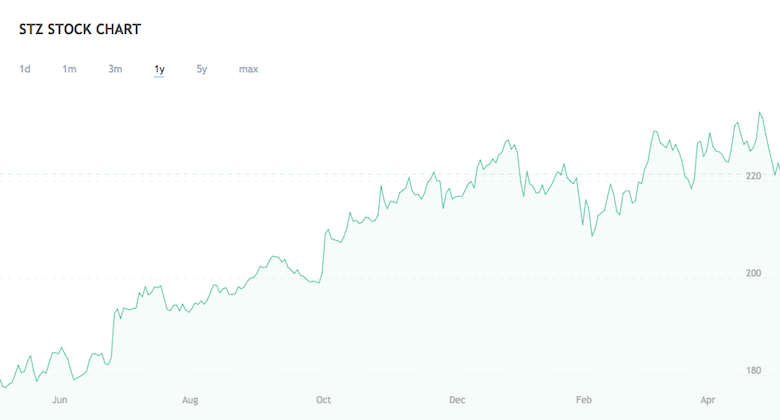 In the last one year, the share price of Constellation Brands has increased by about 30%. While a return of this magnitude can be hard to achieve on a consistent basis, investing in wine stocks can be a good diversification strategy. 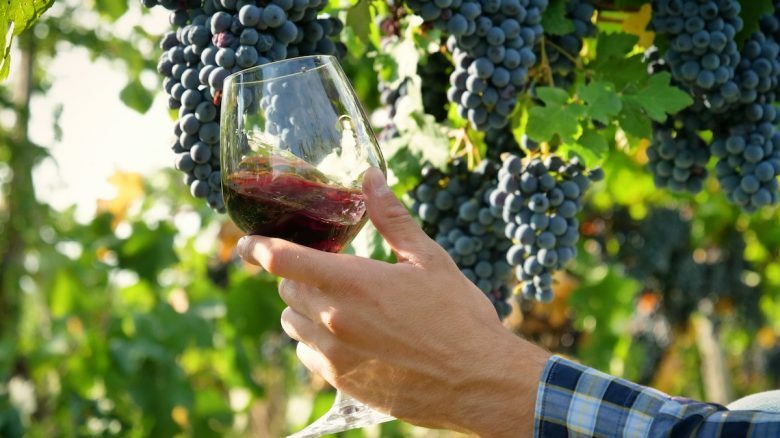 Lookout for publicly listed wine companies with consistent growth to add to your portfolio. There is another way in which you can make a wine investment. You can buy into a wine investment fund. These funds purchase investment grade wines with the objective of selling them at a later date at a profit. This approach carries a greater degree of risk than buying the shares of a wine company, but you can make greater profits as well. Are wine investments superior to investing in the stock market? 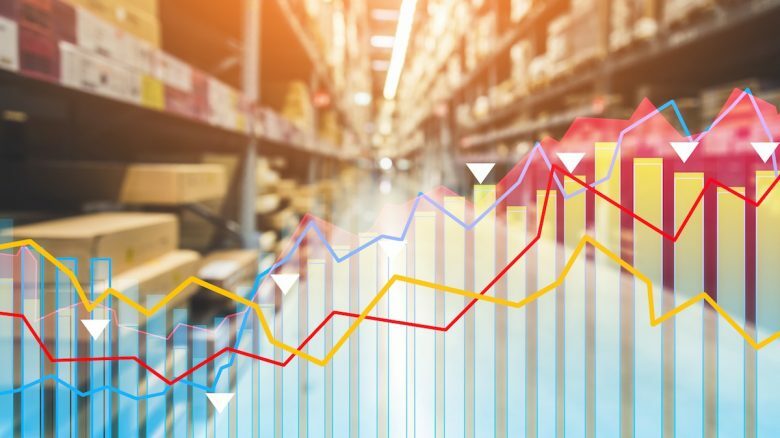 A recent article in the Financial Times titled “Weak pound flatters wine investment returns”, found that over a five-year period, the FTSE All-share index, which comprises of about 600 shares traded on the LSE, beat wine investments by a wide margin. So, does that mean that you should stay away from wine investments? On the contrary, an investment in fine wine can be a good way to diversify your portfolio. It can provide a stabilizing influence when traditional investments like stocks lose value. 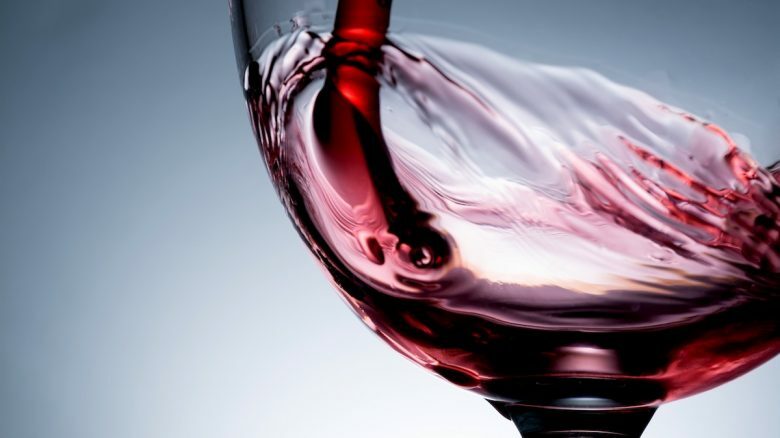 Like every other alternative investment, wine investments also carry certain risks. But if you are careful about the wines that you choose and about the retailers that you buy from, there is no reason why you should not be able to make a profit on your purchases on the long run. Remember that most wines are not investment-grade. It’s a good idea to focus on the best wines from Bordeaux and a limited number of wines from Burgundy. These will not be cheap, but can give you a much greater chance of making a profit. Don’t make the mistake of looking for the greatest bargains and then expect them to appreciate in value. Finally, don’t expect to make a quick return on your wine investments. You must have a time horizon of five years or longer if you want to see your wine purchases appreciate in value by a significant amount.